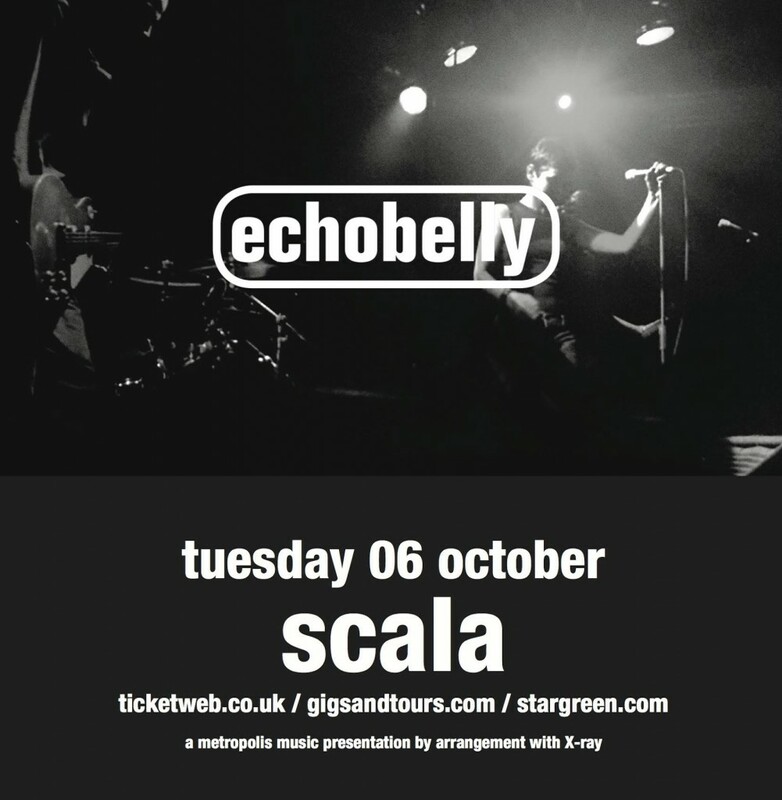 Echobelly will be appearing at Scala on Tuesday 6th October. Buy tickets online from ticketweb.co.uk, gigsandtours.com or stargreen.com. Nepal, 1999/2000. Golden Hill Travel. I can remember the slog up to Namche Bazzar with our Sherpa friends. Glad to see you came through together. Oh and yeh those England hats priceless. Fond memories and regards John (the gooner). Sonya and Glenn are the best. Great to have my favourite lady back.Also great to have Glenn and Echobelly back.